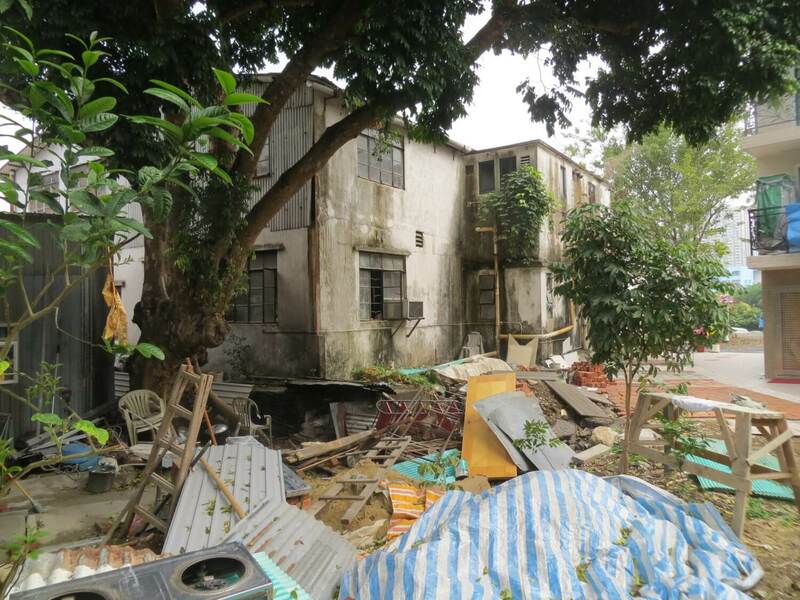 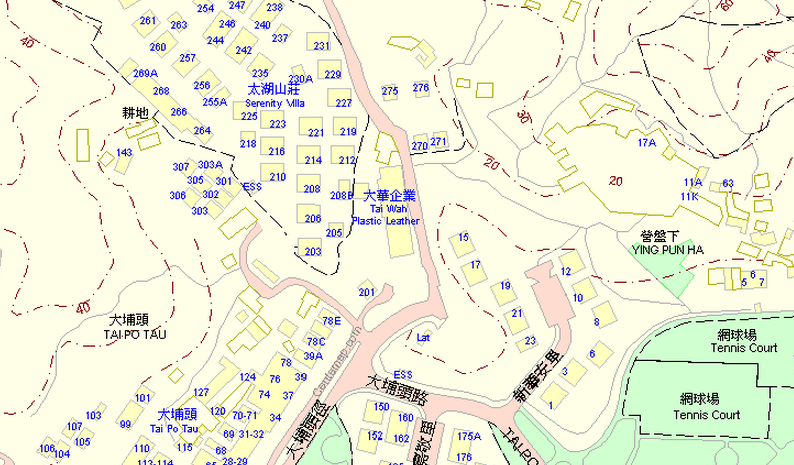 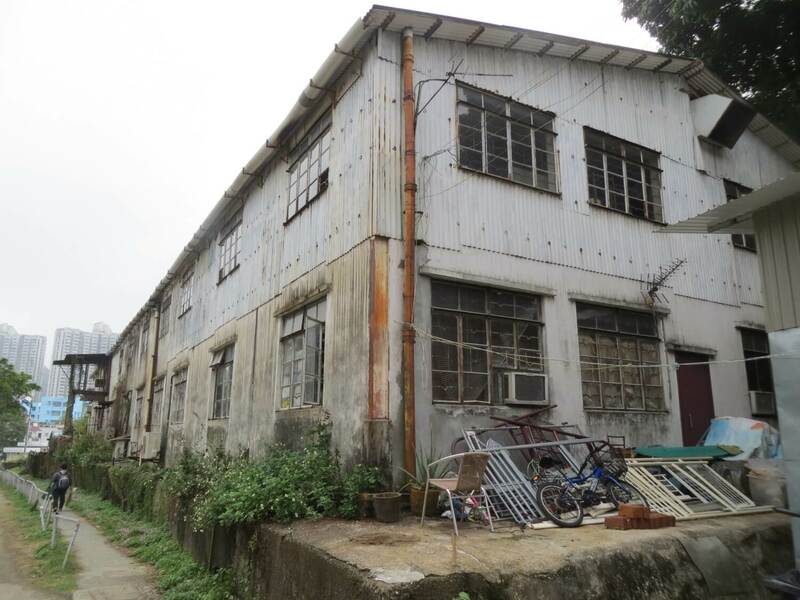 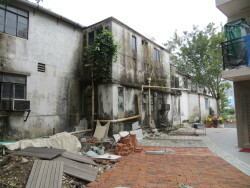 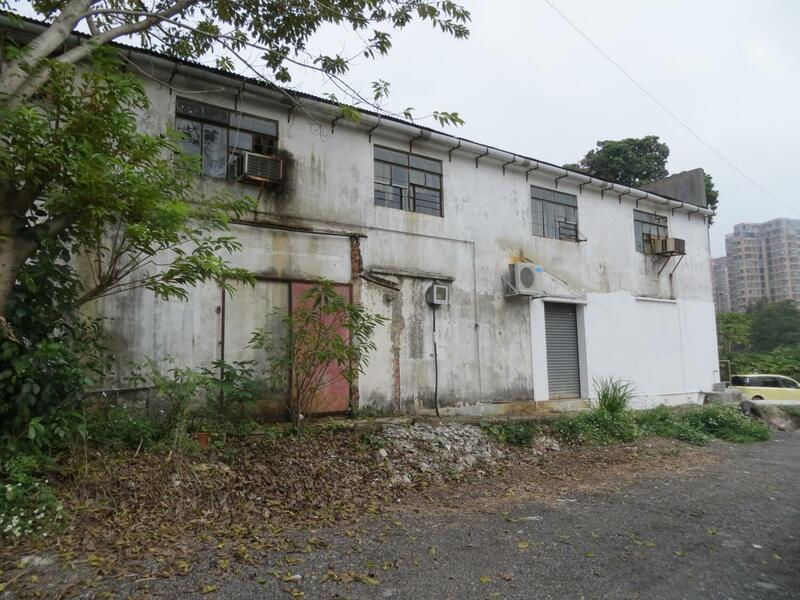 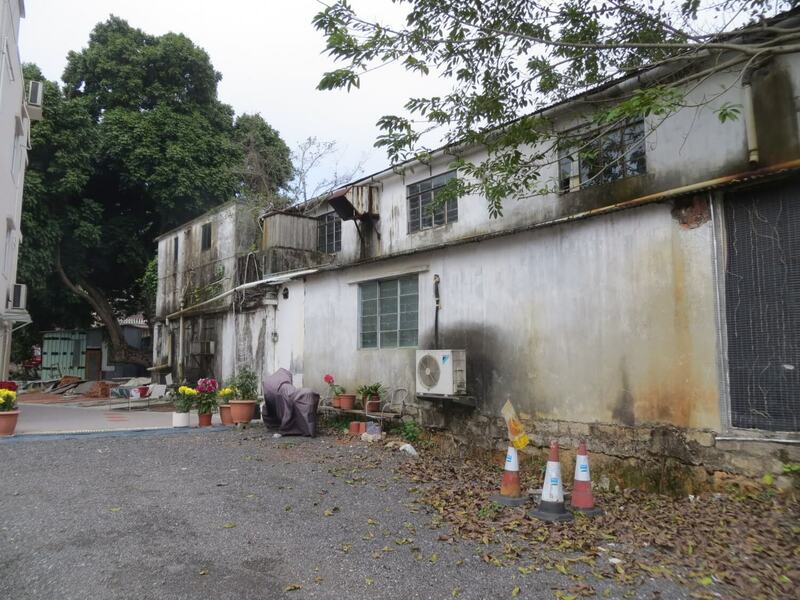 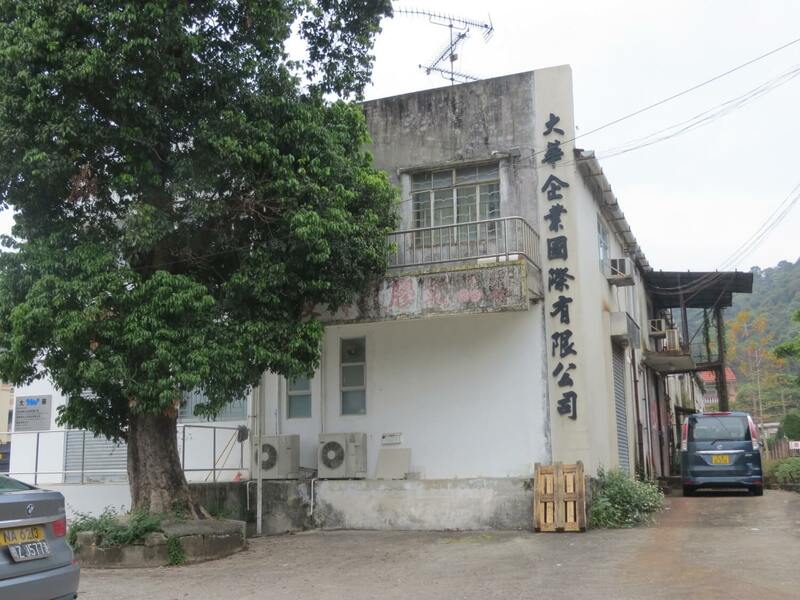 HF: If you have ever walked the Wilson Trail going up from Tai Po to Cloudy Hill you will have gone past a hundred metre long rectangular factory located at 155, Tai Po Tau village, Tai Po. 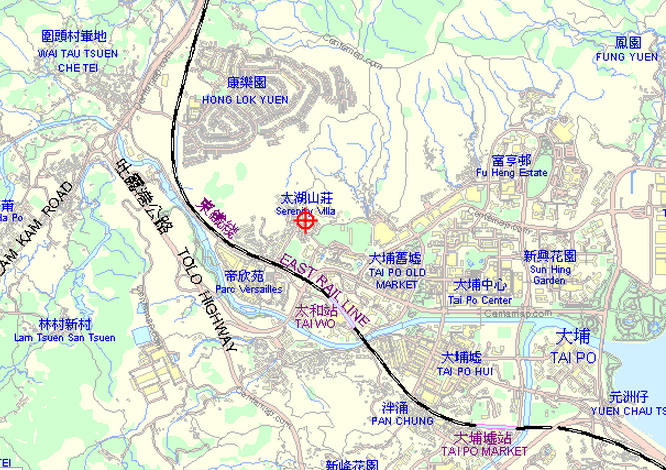 I went there on 24th February 2015. 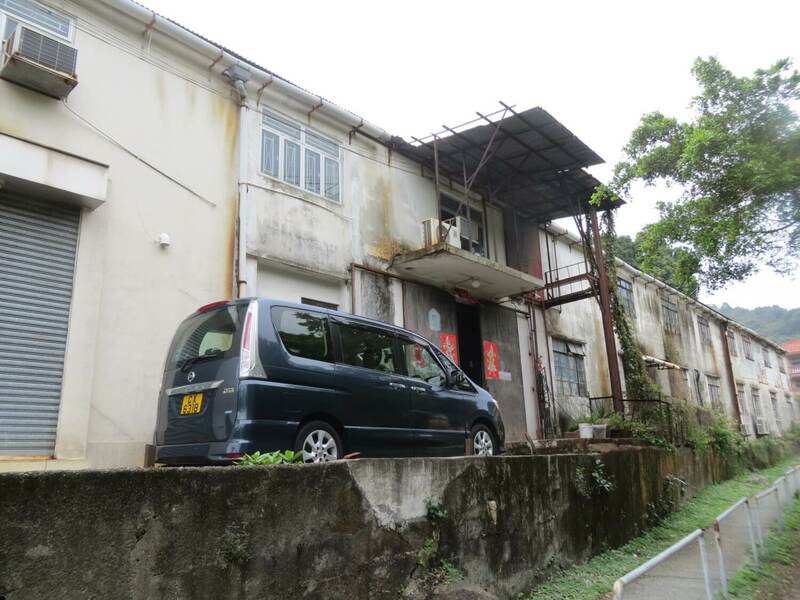 As I entered the building Thomas Lam approached me and politely asked me to leave. However, he followed me out and when I explained my interest in industrial buildings, and showed him my Indhhk card, he told me the little he knew about the history of the building. Thomas is a local and is currently running a Christmas decoration business in part of the ground floor of the building – seen in the third photo below. 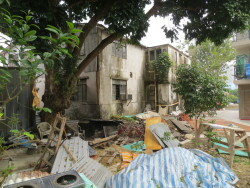 He said he has never seen the interior of the upper floor. 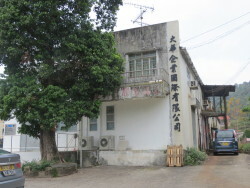 According to Thomas, in the 1960s and 1970s Tai Wah Plastic Leather Manufactory produced cheap, plastic luggage especially he recalled with the brand name Maxwell. The company no longer operates out of the Tai Po Tau factory. I later found that TWPLM “is a specialist manufacturer of travel bag related products, founded in 1966…” And it apparently also made Honey Ride and Panda bags as well as Maxwell. I believe the company continues to manufacture in China. 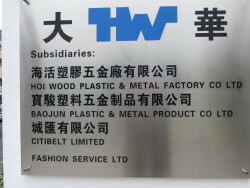 A contemporary looking sign, seen in the first photo, lists several companies none of which I believe are currently operating at the premises. 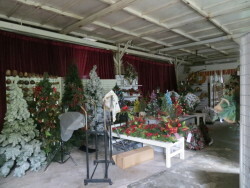 However…?